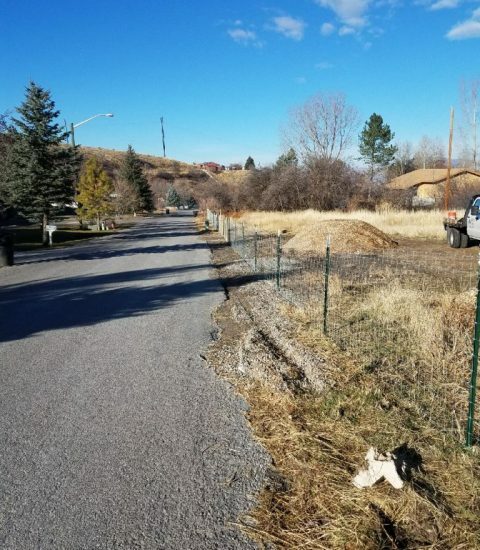 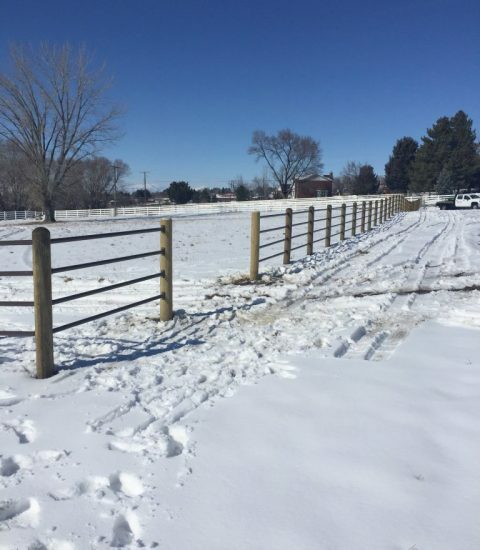 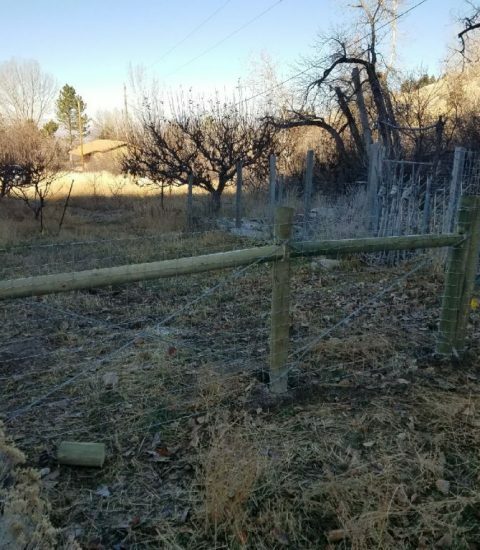 Whether you want a farm fence to keep animals in or out of an area, Arrow Fence has been building farm-land fencing and agricultural fencing for over 25 years. 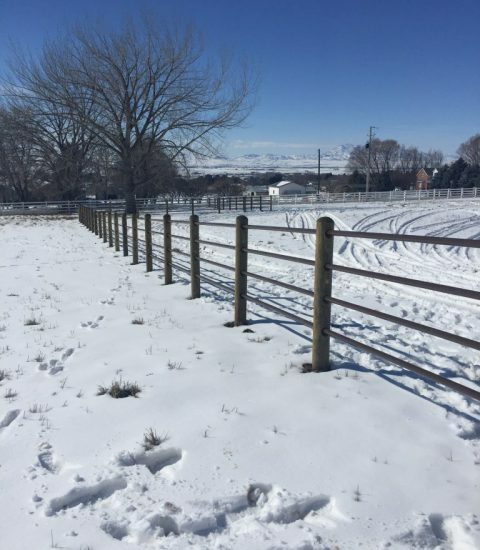 We are ready to work with any customization needs your livestock or land require. 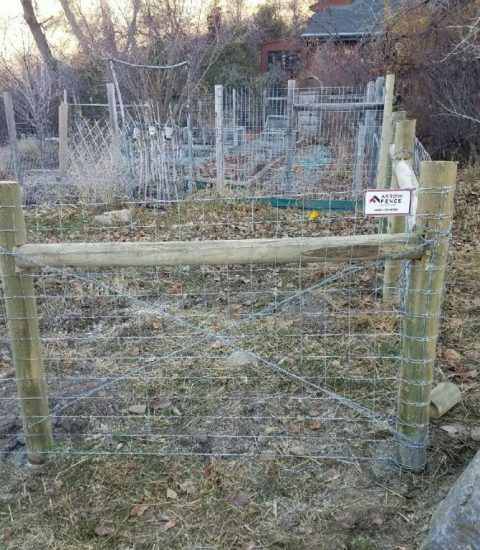 We provide materials and offer installation services for containing livestock and horses to protecting a field to keep animals out of crops.